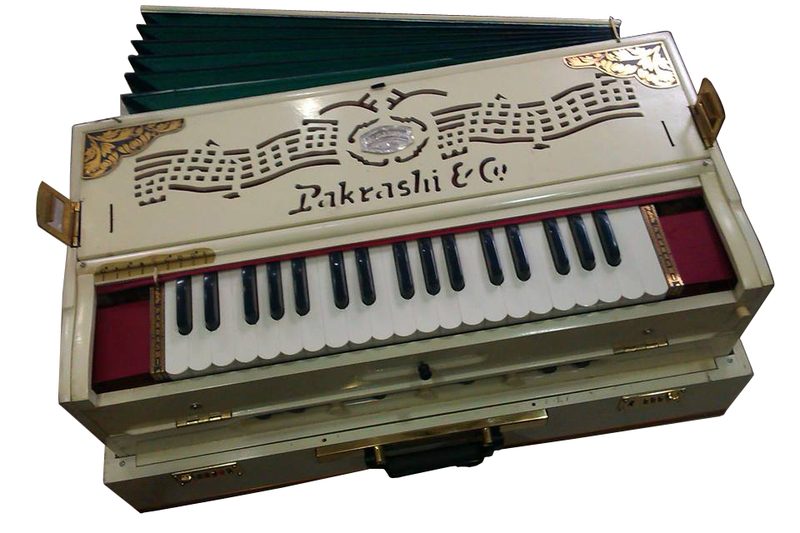 With an experience of over 9 decades, we are now coming up with white harmonium. 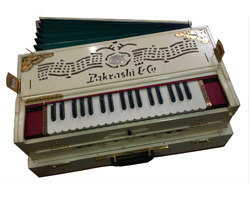 This white harmonium looks unique. 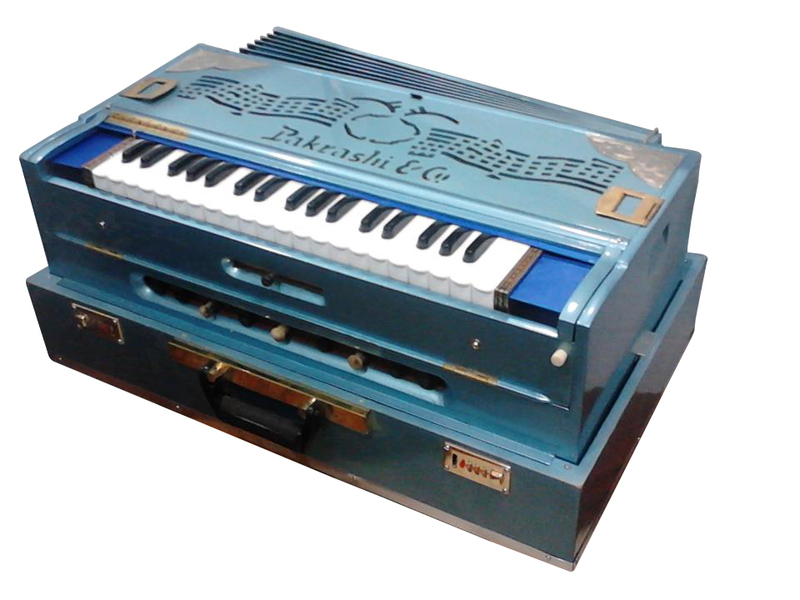 We previously made this color harmonium for a Pakistani ghazal singer. 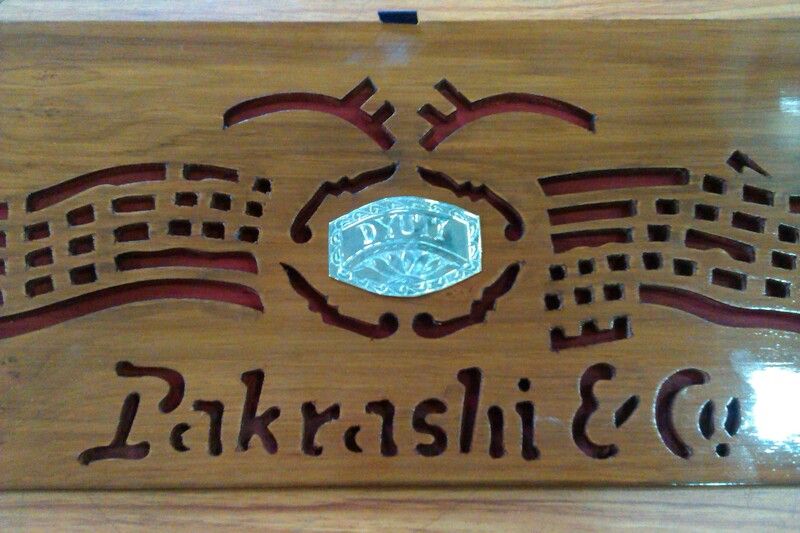 We are now providing the harmonium to our clients with their names being encrypted on silver plates. 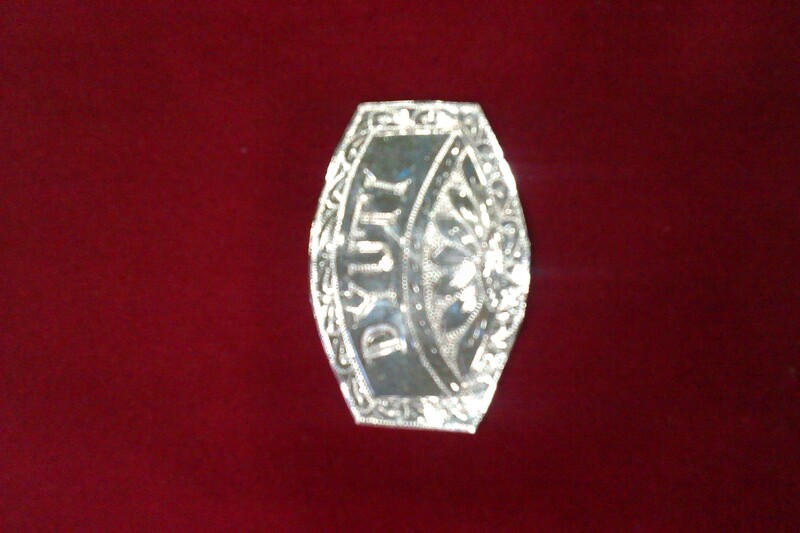 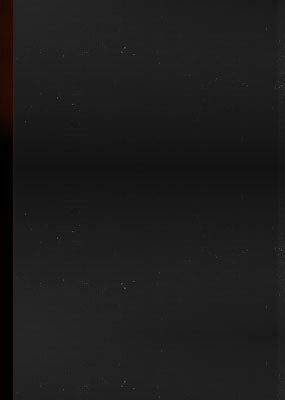 This facility is provided with the help of advanced technology available with us and also it helps in providing a unique status to the instrument. 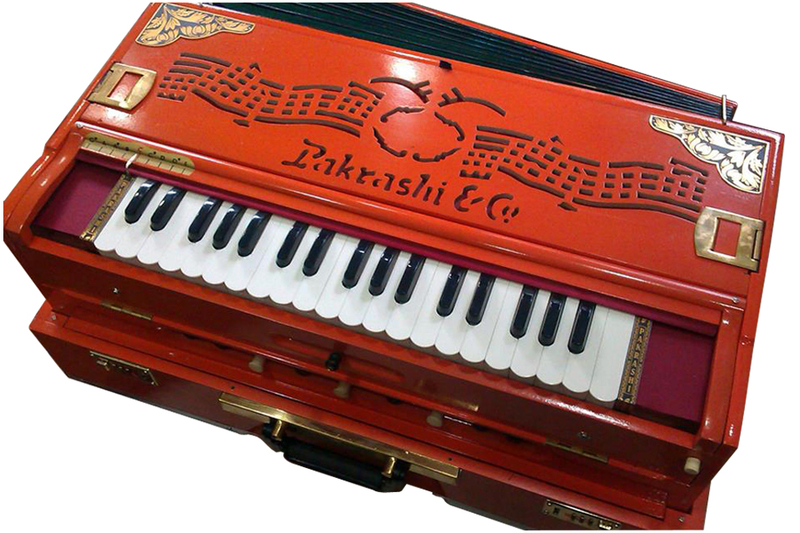 Metallic Colour is the latest innovation in harmonium colour.The wait is over.. 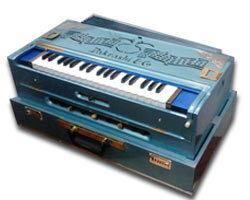 Introducing the world's first metallic blue colour harmonium. 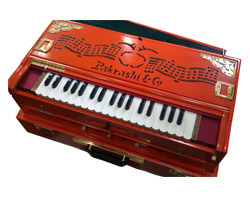 The latest innovation in harmonium colour.